Under an over-arching theme of Stay independent. Prevent falls., our three key messages have been developed based on current research, evidence-based practice, and focus-testing. Be Active to improve your strength and balance. Try to do 30 minutes or more of physical activity at least 5 days each week. 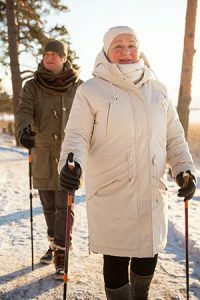 Walking, dancing, Tai Chi, and cross-country skiing are a few great ways to be active. Visit your eye doctor for an eye exam every year. Older adults with low vision are 2.5 times more likely to fall. 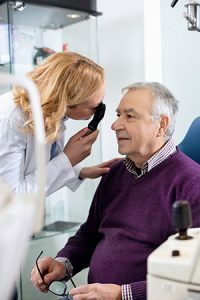 A comprehensive eye exam will test your vision and look for issues like glaucoma and cataracts. Alberta Health Care covers the cost for adults 65 and older. 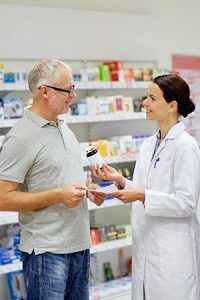 Review all medications with your doctor or pharmacist. Seniors taking more than 3 – 4 medications are at a higher risk of falls. Some prescriptions, over-the-counter medications, vitamins and supplements can increase your risk of falling. Finding Balance is a seniors' falls prevention initiative developed by the Injury Prevention Centre at the University of Alberta, in partnership with seniors' groups, healthcare organizations, and practitioners across Canada and is administered nationally by provincial stewards. © 2019 - Finding Balance & Injury Prevention Centre. All Rights Reserved.